Studies have shown that shoppers are four times more likely to purchase from a business if they were referred by a friend. Furthermore, referred customers have a 16% higher lifetime value than non-referred leads. 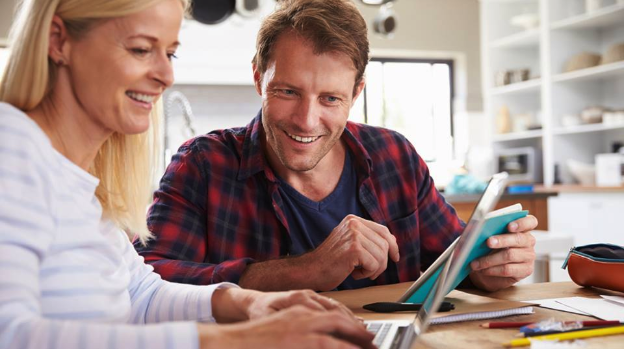 Customers themselves seem to enjoy referring businesses, with 83% of customers stating that they would provide a referral if they were asked to do it. Referral marketing can amplify the effects of your word-of-mouth marketing and can help you drive more customers to your window business. If you already have loyal customers and brand advocates, there’s no reason you shouldn’t be using referral marketing. 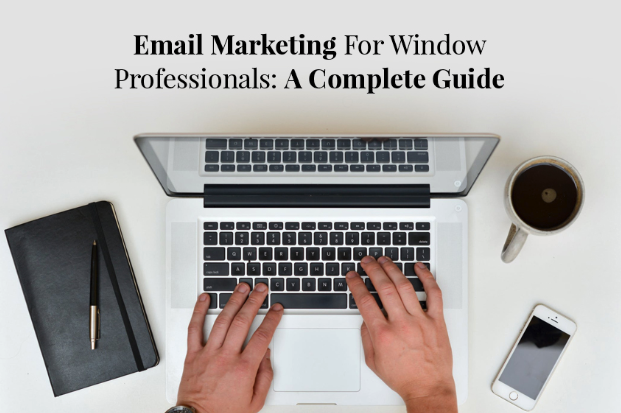 Let’s look at some of the ways you can generate more referrals for your window business. To get more referrals for your business, focus on building meaningful relationships with your customers. Remember them and address them by their name next time they contact you or come to your store. Connect and interact with them on social media. If one of your customers runs their own business, consider using their services. Building meaningful relationships and providing a personalized experience for your customers go hand in hand. Let your customers know that you’re thinking of them and send them personalized emails or letters and ask if they need your help. 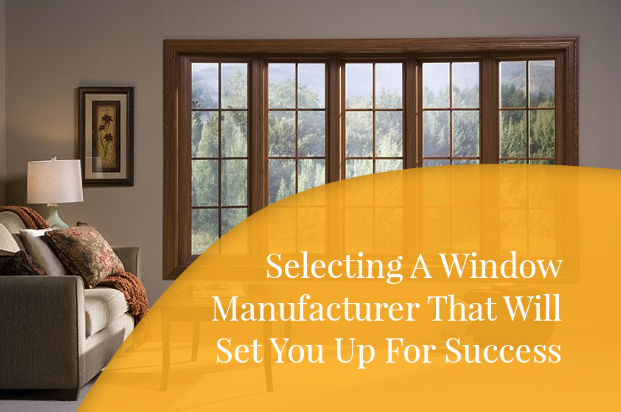 Offer them recommendations on what kind of window solution would be best for their specific situation. People need to be satisfied with your service to be able to refer you to their friends, family, or coworkers. Providing excellent customer service is one of the best ways to ensure a constant stream of referrals for your window business. 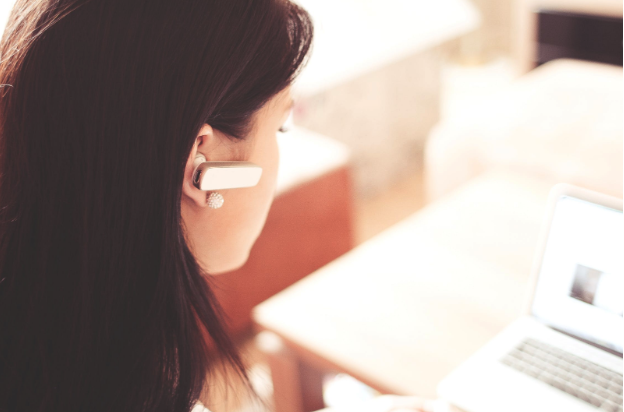 To make customers satisfied with your service, make sure to respond to customer messages and inquiries in a timely manner. Be honest and try to do what’s best for your customers. 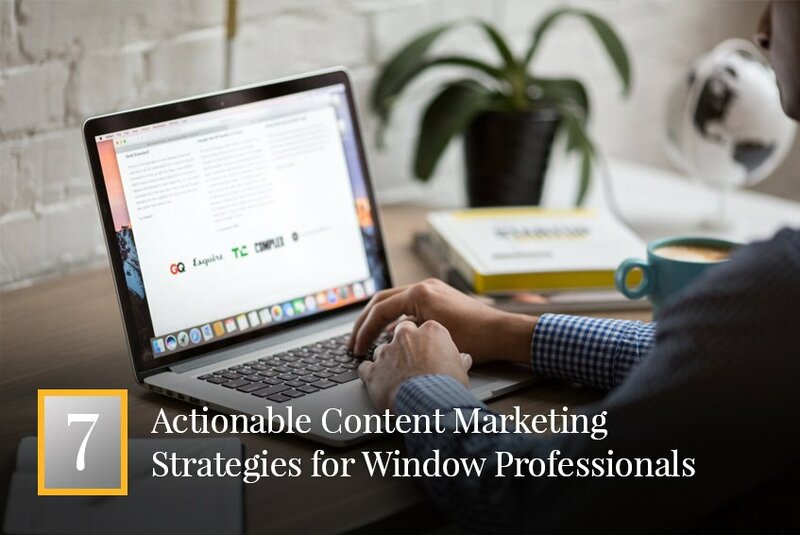 Try to provide a consistent service and give each of your customers an equal amount of attention and care. Focus on solving their problems and making their lives easier. While you can get referrals naturally, the best way to do it is to actually ask your customers for referrals. Don’t be afraid to ask. Most satisfied clients will be happy to provide you with referrals, especially if you explain that you depend heavily on referral business. Remember, 92% of shoppers trust referrals from people they know. It’s important to consider when you’re going to ask for a referral. If you ask too early, you might give out the wrong impression. If you ask too late, on the other hand, your customers might be less open to helping you. With that said, the best time to ask for referrals is immediately post-purchase, after you’ve made sure that the customer is satisfied with your service. You can also send out an email asking for referrals once in a while, but make sure not to overdo it and annoy your customers. You need to make it as easy as possible for customers to give you referrals. Hand out multiple business cards to every customer so that they can give those out to their friends and family. Make sure to include a link to your website as well as links to your social media pages on the cards. Add social sharing buttons to your website so that customers can easily share your website on social media. Consider gamifying the experience by offering discounts based on the number of social media networks to which they share your website. Make sure to add links to your website and social media pages to any emails you send out to your customers as well. One of the best ways of increasing the chances of getting referrals from your customers is to provide incentives. There are a wide variety of incentives that you can offer, including kickbacks, discounts, gift cards, and various sorts of gifts. The type of incentive you’re going to choose isn’t that important. The main thing is that you reward your loyal customers so they can feel appreciated. Customers who provide you with referrals are going out of their way to help your business. You should take the time to personally thank them for their help. 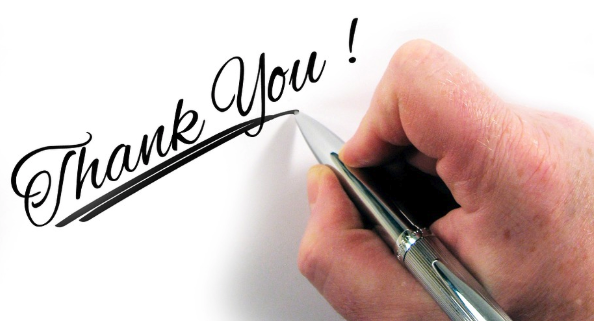 If you can’t personally thank the customer, send them a handwritten Thank You note. If you think that’s too much, at least send them a short email. Showing appreciation for customers who send you referrals will ensure that they’ll keep providing you with referrals whenever they can. Find other business who provide complementary services and form strategic referral partnerships with them. That way, you’ll be able to exchange referrals and ensure a constant stream of new customers for your window business. Great candidates for referral partnership with your window company are painting, roofing, and plumbing companies. When looking for potential businesses to partner with, make sure to focus on reputable companies that have plenty of satisfied customers. Don’t partner with just anyone for the sake of gaining a few more customers. Partnering with a company that has a bad reputation could potentially do your business more harm than good so make sure to research your potential partners. 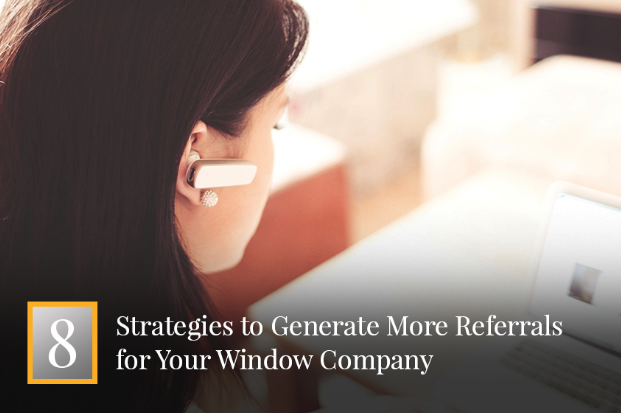 Referral marketing is one of the best ways to generate more business for your window company. To get more referrals for your business, focus on building meaningful relationships with your customers and providing them with the best possible service. Remember to explicitly ask for referrals. Most customers are happy to provide you with referrals if they’re satisfied with your service. The best time to ask for referrals is right after a customer makes a purchase. Try to make it as easy as possible for customers to give you referrals and offer kickbacks or gift cards to incentivize customers to refer their friends to your business. Make sure to thank all your customers who provide you with referral business by sending them a Thank You card or an email. 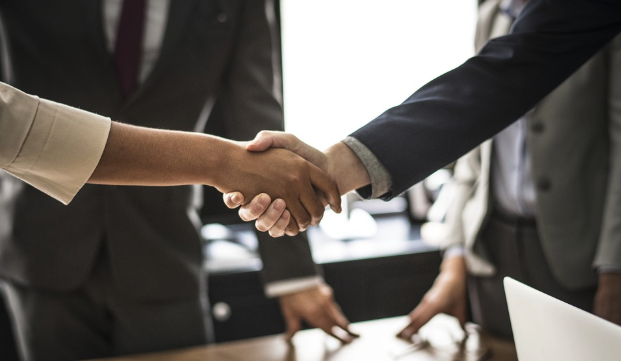 Finally, work on developing strategic partnerships with reputable businesses in your area so that you can exchange referrals on a regular basis.